Restaurant Grease Do’s and Don’ts. | Drain King Inc. Restaurant Grease Do’s and Don’ts. “Insanity is repeating the same thing over and over and expecting the results to be different.”, is a quote often attributed to Albert Einstein. I recently had a restaurant owner angry with me at the cost of clearing his main line of restaurant grease. The process took 4 hours and required a 4,000psi jetter at 18 gallons per minute, and a vacuum truck so the store would not flood while we were working. He told me he had been the manager of restaurants for 20 years and never paid this much to have grease cleaned from the lines. I explained to him he paid about the cost of 1 year’s maintenance to keep restaurant grease from plugging the drains in their building. Routine maintenance for a restaurant with grease issues is 2 to 4 times a year. Some restaurants need to be done monthly. Some restaurant owners and managers believe a grease trap in the store means all grease will be stopped from entering the building sanitary sewer. This is not true. Restaurant Grease traps are not meant to stop 100% of the grease from entering the sanitary sewer. 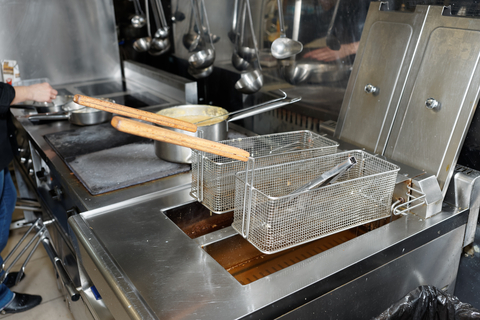 When functioning properly Restaurant grease traps stop approximately 85% of the grease leaving 15% to flow into the restaurant’s sanitary sewer eventually plugging those drain lines. Loss of Revenue and loss of customers because they are angry that your restaurant is not open is not good for business. 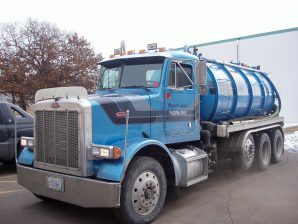 Even worse is customers that will never return because they are disgusted by the smell caused by backed up grease drain lines. Do’s and Don’ts? 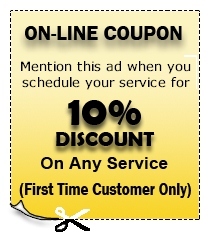 Do contact us now drainkinginc.com for a free appraisal and/or estimate. Do recycle cooking oils. Do empty your grease trap at least quarterly. Don’t repeat the same mistakes. Don’t think everything is fine because there is nothing backing up on your floor or in the customer’s restrooms.